ADAF Kids returns enriched for this year’s International Digital Arts Festival of Greece – Athens Digital Arts Festival (ADAF), which will take place from 18th till 21st of May 2017, in Mitropoleos 23, in the historic center of Athens. 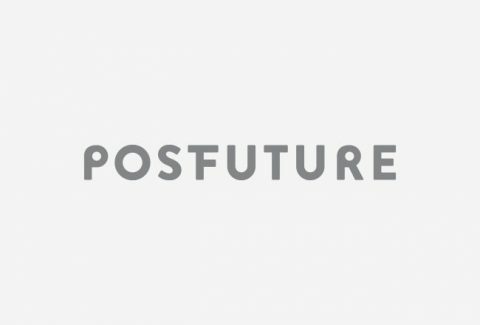 The festival’s theme for this year is #PostFuture. Combining education and games, kids will get the chance to explore the ‘post-future’ by taking part in educational workshops, technological experiments, animation screenings and interactive installations. Guided by expert instructors, kids will be able to discover the unlimited possibilities of technology by simultaneously using their imagination and creativity.